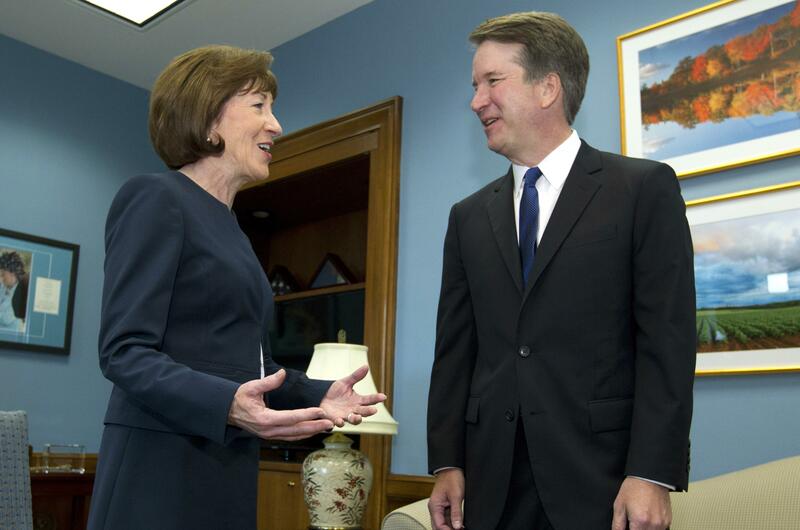 UPDATED: Wed., Sept. 12, 2018, 4:22 p.m.
WASHINGTON – A campaign urging Republican Sen. Susan Collins to vote against Supreme Court nominee Brett Kavanaugh has generated more than $1 million in pledges, money that would go to her opponent in 2020 if she decides to support the judge. Published: Sept. 12, 2018, 3 p.m. Updated: Sept. 12, 2018, 4:22 p.m.